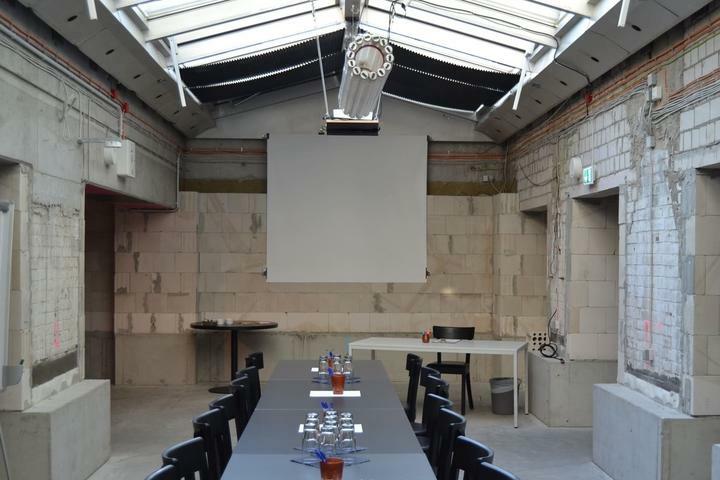 Generator Berlin Mitte includes the perfect space for your next event: The Basement. 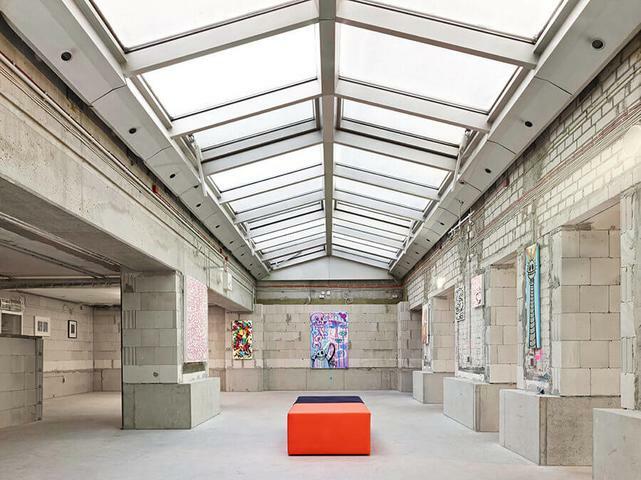 Go subterranean in our sky-lit, multipurpose space. The interior represents the unique character of the city, with exposed brickwork, a rustic finish. Whatever the event, hold it here and you'll make a big impression.